Although when research is emerging that supports the significance of art in the lives of our youth, budget cuts and curricular demands are threatening the foundation of creativity in our public schools. In order to fill that gap as well as enrich the community, Pennsylvania College of Art & Design developed The Mosaic Project, a multicultural exhibition and education program for students and families in Lancaster County. The significance of art in the lives of our youth cannot be underestimated. The Mosaic Project. Each year two nationally renowned artists are invited to participate in PCA&D’s Mosaic Project. These artists are selected for their commitment to creating high quality artwork, which explores themes of individual and cultural identity. 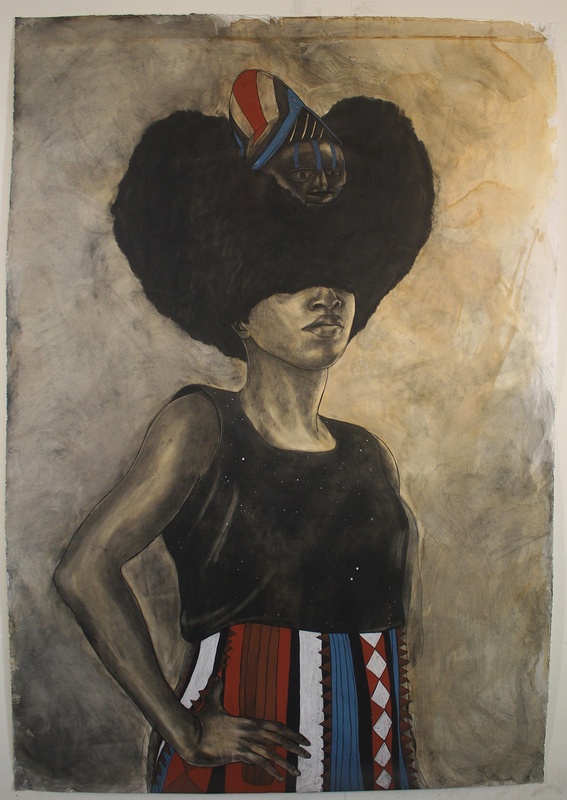 The 2015 artists selected for The Mosaic Project, this multicultural exhibition and educational program for students and families in Lancaster County held annually by Pennsylvania College of Art & Design, will be Robert Pruitt, whose narrative portrait drawings explores the complexity of black identity, and Shadra Strickland whose painted illustrations invite children and adults alike to ponder questions of contemporary and historical significance. 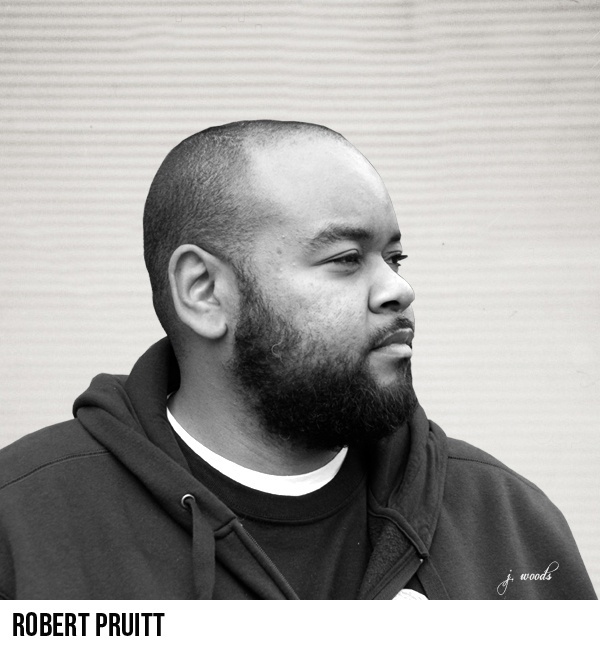 Robert Pruitt an artist living and working in Houston TX, makes drawings and sculptures about the complexity of black identity by combining contrasting signs and imagery of disparate Black influences and aesthetics. He layers Science Fiction, Hip Hop, comic books, and black political and social struggles into layered portraits of his friends and community. Pruitt has exhibited at the Museum of Fine Arts Houston, The Studio Museum Harlem, the 2006 Whitney Biennial and various other museums and artists spaces. He is also a founding member of the artist collective Otabenga Jones & Associates. 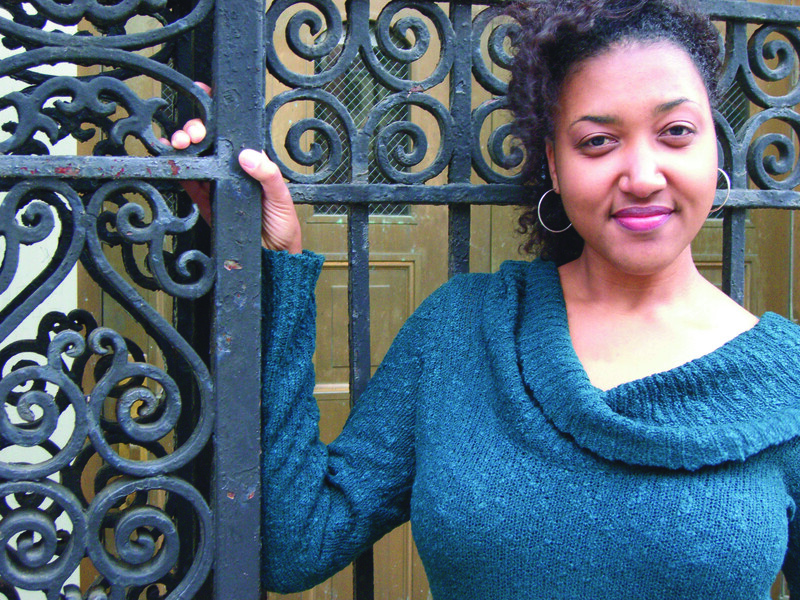 Shadra Strickland studied design, writing, and illustration at Syracuse University and later went on to complete her M.F.A. at the School of Visual Arts in New York City. She won the Ezra Jack Keats Award and the Coretta Scott King/John Steptoe Award for New Talent in 2009 for her work in her first picturebook, Bird, written by Zetta Elliott. 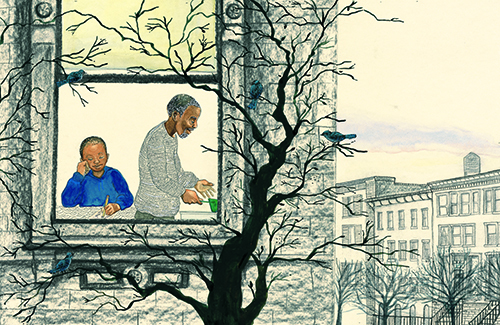 Strickland co-illustrated Our Children Can Soar, winner of a 2010 NAACP Image Award. Strickland travels the country conducting workshops and sharing her work with children, teachers, and librarians. She currently works and teaches illustration at Maryland Institute College of Art in Baltimore, Maryland. In addition, as part of the educational component of The Mosaic Project, high school students from the city’s School District of Lancaster and the county’s Pequea Valley School District spent a full day at PCA&D on Friday October 2nd with Mosaic Project artist Robert Pruitt and PCA&D faculty and students. Full scholarships are awarded to middle school students to attend PCA&D’s Exploring the Mosaic Project Studio Art Class on Saturdays in October from 10 am- 2 pm. These Middle School students will have the opportunity to meet both of the Mosaic Project artists. This project began in 2009 with funding from the Lancaster County Community Foundation. In 2011 PCA&D made a commitment to the future of the Mosaic Project and has taken on the responsibility of sustaining and funding this important community-based project. The Mosaic Project is coordinated by Heidi Leitzke, PCA&D Gallery Director.